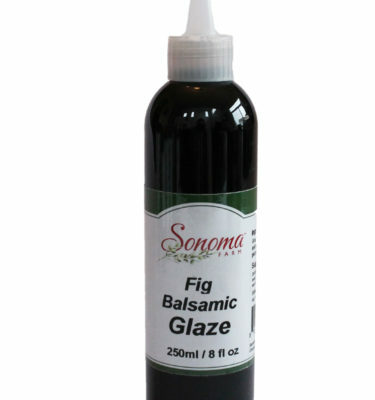 Sonoma Farm traditional barrel aged barrel Balsamic from Modena, Italy, reduced to a thick glaze. 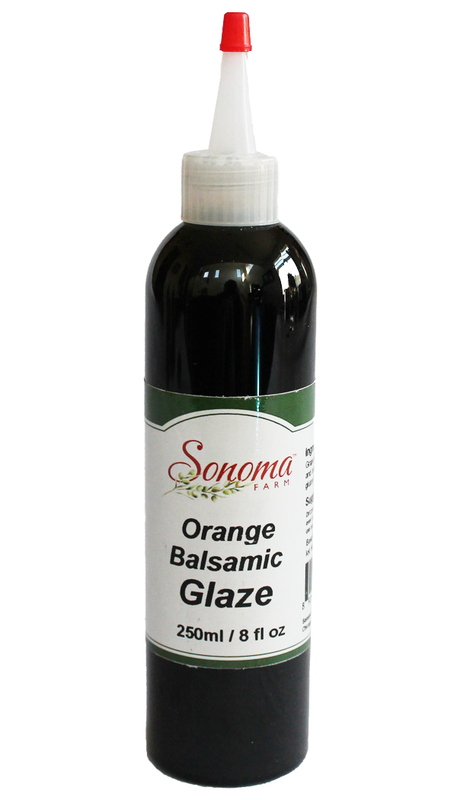 An unbelievable flavor of blood orange and balsamic combination. Cook or dress any poultry or fish; also makes great dressing for veggies and salads. 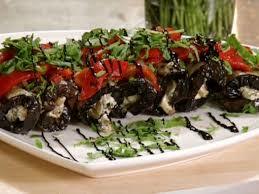 Use with: dessert, fruit, salad, and vegetables.